A tonic lotion for the face and eyes with Sève Bleue des Océans that perfectly completes your cleansing routine. 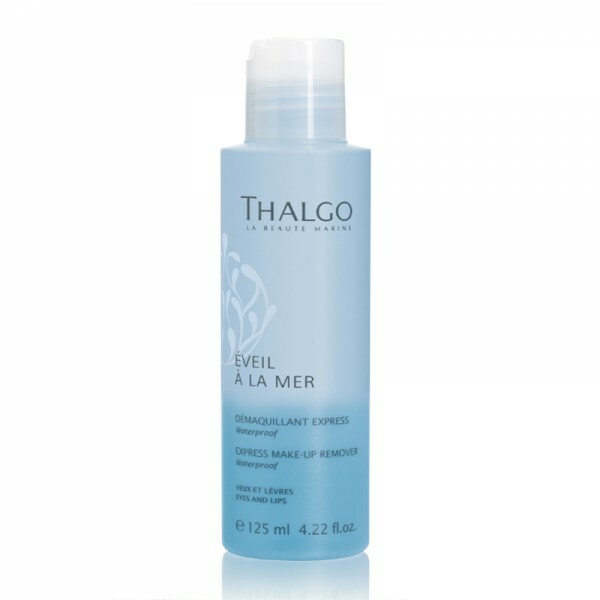 Suitable for all skin types, even sensitive. 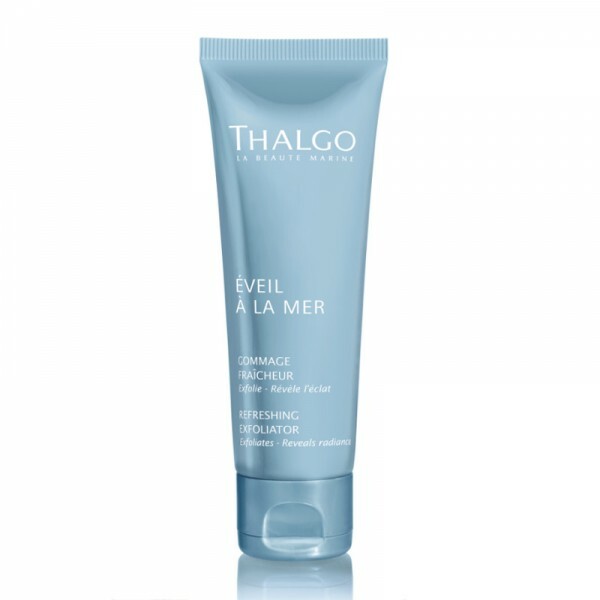 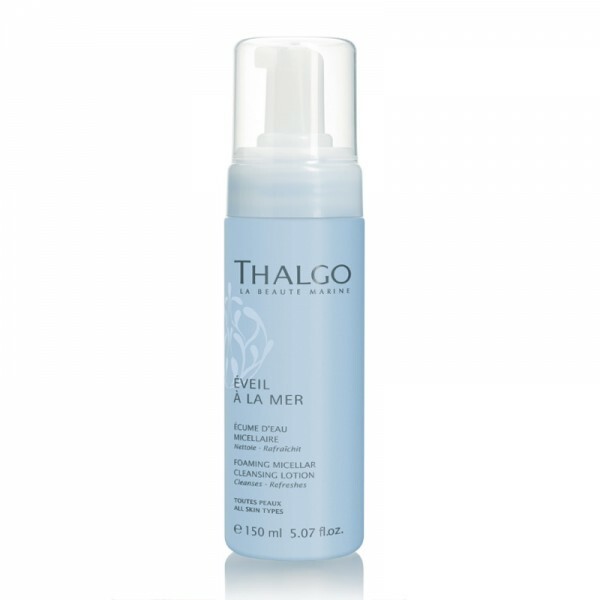 After cleansing, apply all over the face and neck with cotton wool, morning and evening, then spray with Thalgo Reviving Marine Mist to boost the radiance, hydration and health of your skin.